Clif Bar and Company alongside the Food and Drug Administration has announced a voluntary recall on one of the company’s bestsellers – variants of its Coconut and Chocolate Chip snack bars. Although no estimates have been given on the number of affected units in the market, the recall has been voluntarily undertaken in lieu of the company’s lapses in manufacturing. The coconut and chocolate chip bars have been misplaced in wrappers intended for Clif Bar’s White Chocolate and Macadamia Nut bars but packaged correctly inside the former’s boxes. The current wrappers fail to warn of a potential hazard for people who may be allergic to coconut products. Itchiness, swelling of the hands, face and cheeks and difficulty of breathing are common signs of allergic reactions. If unabated, the person may suffer severe anaphylactic shock or even death. These products can be identified with a best before date of 16MAY13G1. The company strongly advises consumers to discard these products or get refunds at select distributors nationwide. Because of the product’s failure to warn, injuries arising from the Coconut and Chocolate Chip products fall under cases of product liability. This is a particular branch of personal injury law which deals with products which fail to warn, those which are unsafe to use or those that have serious manufacturing defects. Product liability law encompasses negligence, strict liability and breach of warranty. The time in which you may file a product liability lawsuit after an injury is limited in both Missouri and Illinois. 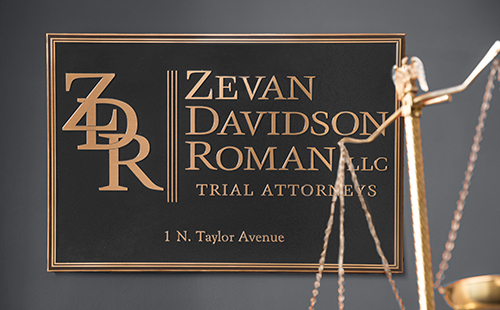 If you feel that you or someone you love has been hurt by a defective product, contact the St. Louis product liability lawyers at Zevan and Davidson Law Firm today. Schedule a free consultation by calling (314) 588-7200.